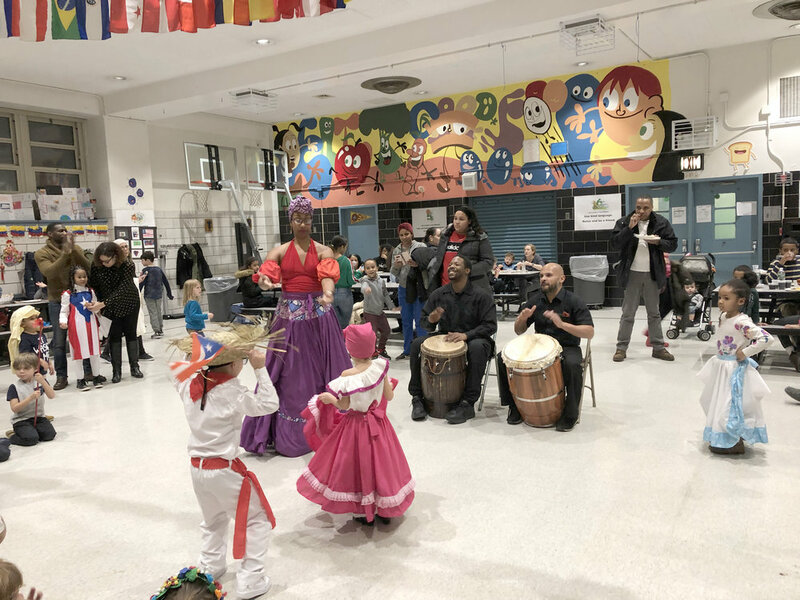 We proudly celebrated our diverse community with a cultural fashion show, delicious family recipes from around the world and performances by Bombazo Dance Co (Bomba y Plena style). 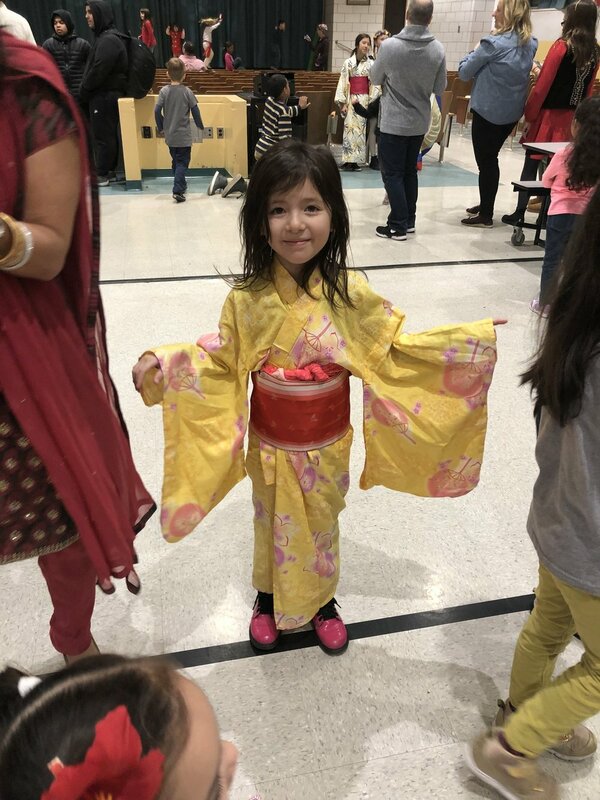 It was a wonderful night to celebrate family heritage and our PS84 families. Thank you to all who attended! 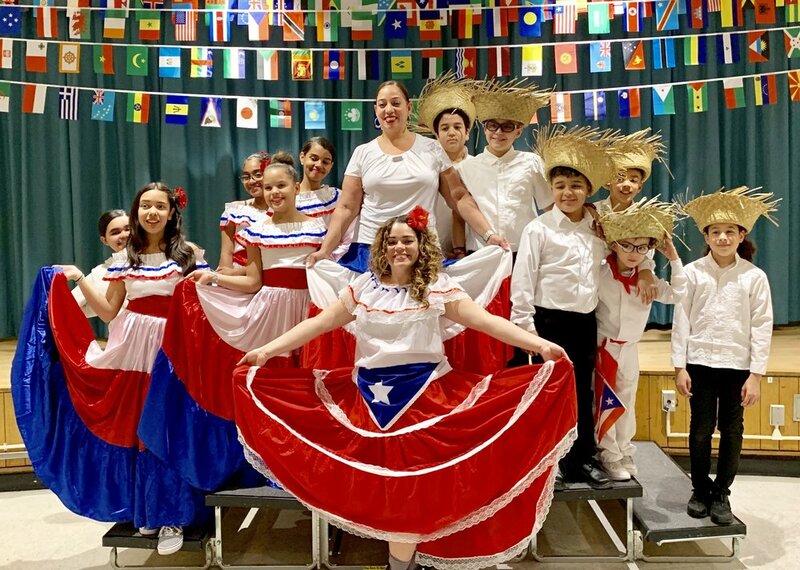 This annual event is hosted by the School Leadership Team comprised of PS84 Administration, Teachers & Parents. Newer PostLa Noche Tropical! Saturday, March 16th! Older PostNYC Schools Chancellor Richard Carranza & Brooklyn Borough President Eric Adams visit PS 84 for College Awareness Day!